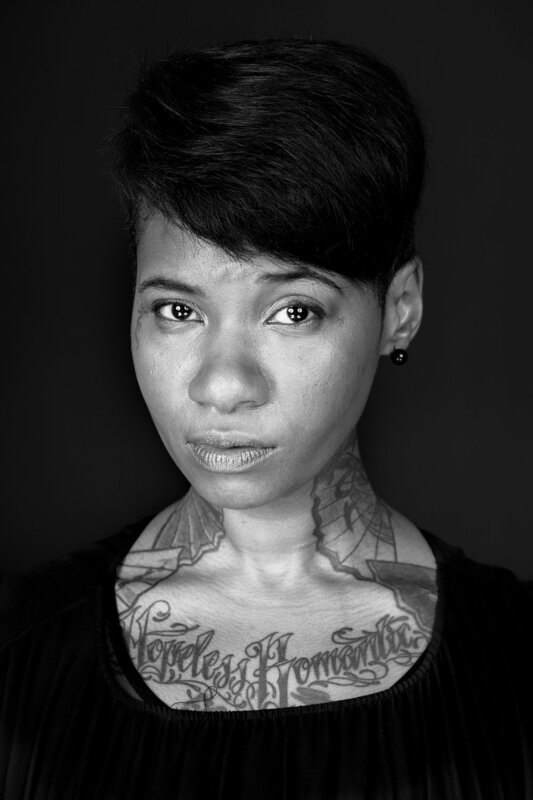 South African-born and New York-bred, Jean Grae is widely regarded as one of the most underrated MCs in the game. Coming up in the mid-’90s in the hip hop group Natural Resource, Grae later struggled as a solo artist to find her footing in a rap landscape that was overpopulated with hyper-sexualized female artists. Refusing to assimilate, Grae has truly epitomized the spirt of an independent artist. At her core, she’s an innovator, with raw and incredibly personal lyrics that touch on the kind of shared female experiences that no other rapper has dared explore, like the complexity of mother/daughter relationships.